So far lots of you have probably heard about Blockchain in some Bitcoin, ICO or anything related to cryptocurrency kind of talk. However, it’s not only about that. Blockchain is a technology of unlimited opportunities and can be used to either help or hurt the human race. 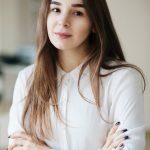 This article tries to help you wrap your mind around what is Blockchain and to make sure you understand why it is useful and where it can be applied. 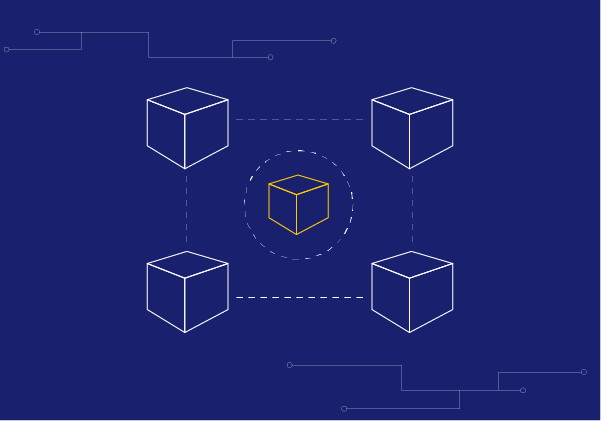 If not getting too deeply into tech talk, Blockchain is a distributed database, meaning that the data is dispersed in multiple computers connected over a network. It can be compared to an accounting journal. Just an automatic and continuously updated one. 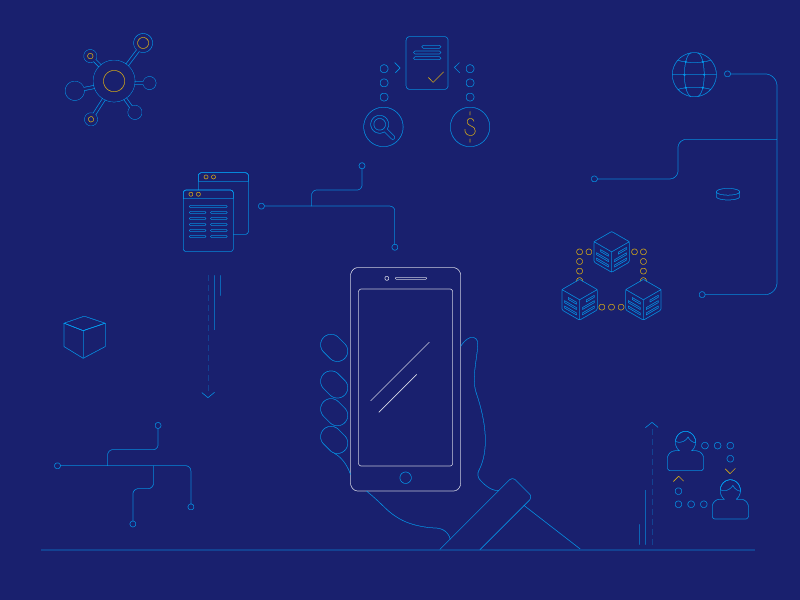 Blockchain similarly keeps a record of all operations in chronological order as they occur and stores this information on the computer of the every team member at once. Sounds simple, right? Then what’s so special about it? 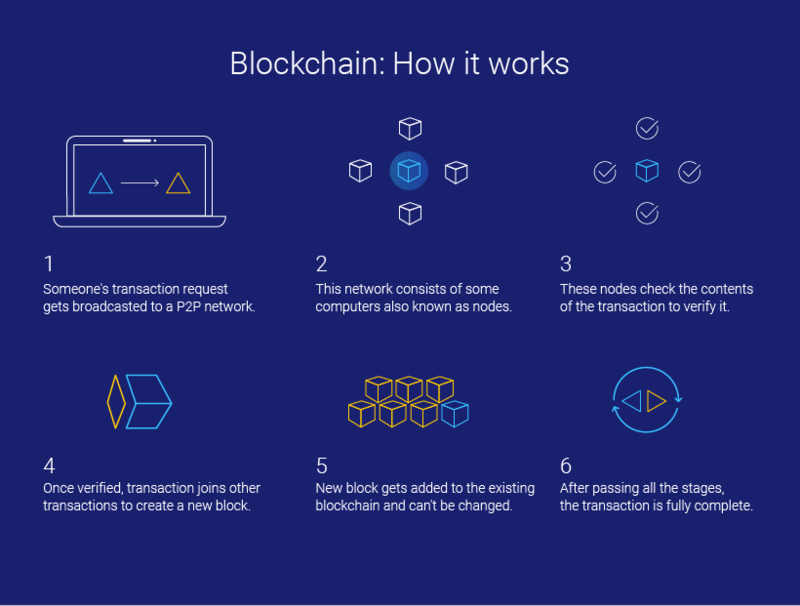 Blockchain is a sequence of blocks that spreads among the participants of the system through the peer-to-peer connection that is commonly used to download and distribute torrent files. These blocks can contain any information from the amount of sugar in the storing room to financial transactions or vote counts during parliament elections.Every new block gets its unique temporary marking (hash sum), like an ID number that can be accessed only with a private key. Since the blocks get organized in chains (blockchain is literally a chain of blocks), anyone who tries to rearrange the sequence as they see better will be quickly discovered. System is going to reject such chain due to a mismatch in the structure and hash sums of blocks. Members of a group or an organization that owns the specific Blockchain have a private key generated by cryptographic algorithms. This key allows them to access the blocks they own. By giving the key to another person, the member would be giving out their assets, be it finances or any other information stored in the corresponding block. If talking about the cryptocurrency, this feature allows implementing the fund transfer operations currently provided by banks only. And, as an addition, it offers an important in 21st-century feature of establishing trust relationships and authenticating the identity because it is impossible to change the chain without having a key. This means that the basic functions performed by banks: identity verification (to prevent fraud) and subsequent registration of transactions (after which they become legal) – can be performed by a chain of blocks more quickly and accurately. 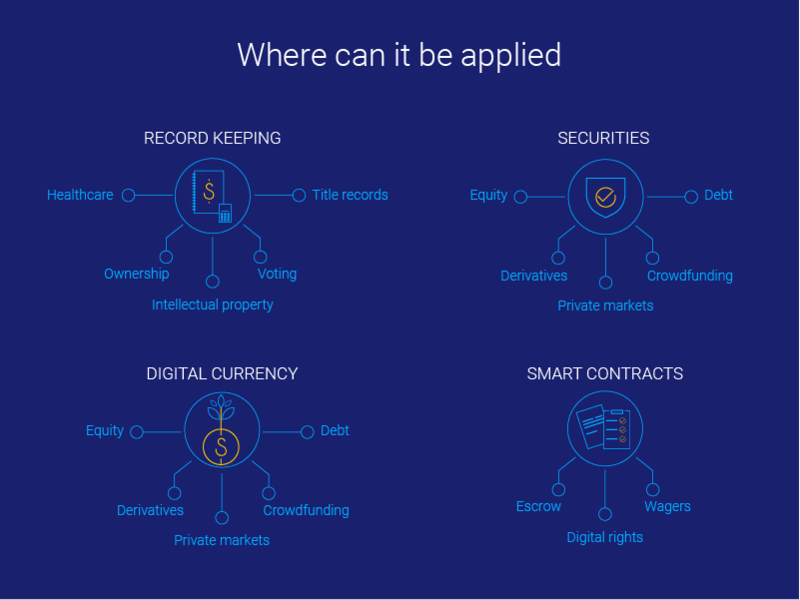 Therefore, Blockchain is, indeed, a technology that allows providing for the highest level of recording and authentication. It will help to eliminate the missed or incorrect transactions, human or machine errors, and even the changes made without the consent of the parties involved. And, most importantly, blockchain will help to guarantee that the transaction is legal by recording it in all distributed systems of registries linked through a secure authentication mechanism. DNS system, invulnerable to DDOS attacks, and more. Is this really so promising? Although many experts compare the revolutionary nature of Blockchain with the creation of the Internet itself, it raises a lot of questions. Firstly, to implement the blockchain technology it is necessary to recreate large systems with a large number of participants. And every system seeks to retain its properties and structure, resisting the fast-coming changes. Therefore, it is easier to start implementing blockchain in baby steps. As it does the government of Sweden. Step by step they transfer the land cadastre to the system run on Blockchain. Secondly, Blockchain is not regulated by the legislative base and is still far from it. For technology to gain trust, it must meet standards. But Blockchain has no standards, so, therefore, it cannot comply with the current legislative system. Thirdly, to support the Blockchain technology, one needs a large amount of processing power and energy. If it did not, leave a comment below and we’ll get back to you!